Timberlea Services Centre is a full service oral surgery clinic. We offer dental services requiring sedation or anesthesia. We now offer a full range of plastic surgery and cosmetic procedures. 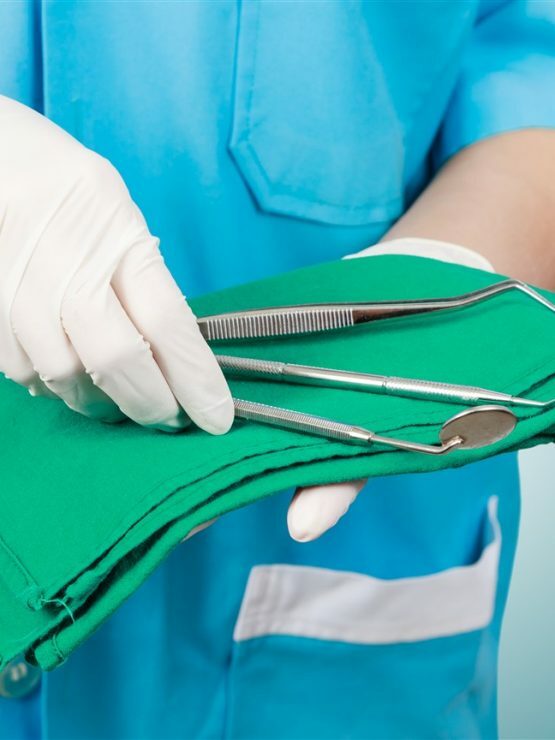 To specialize in Oral Surgery requires additional years of hospital-based surgical and anesthesia training after graduation from dental school. 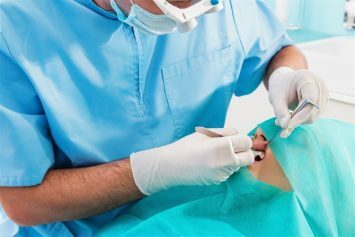 As an oral surgeon, Dr. Andrew Mather manages a wide variety of problems relating to the mouth, teeth and facial regions. 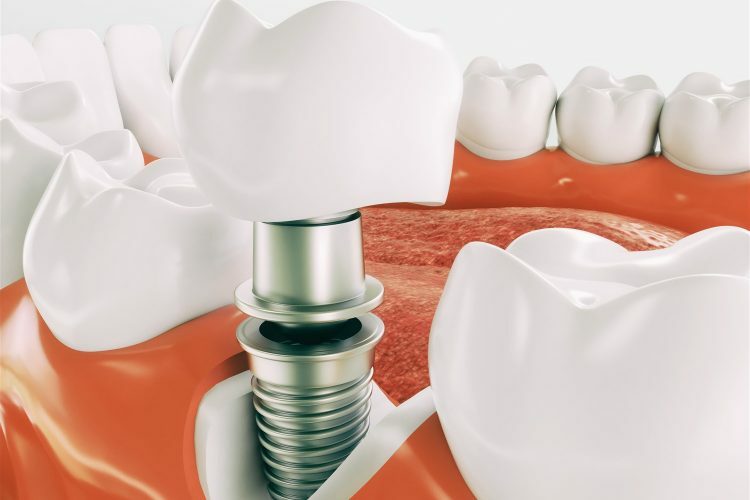 At Timberlea Services Centre he offers a full range of oral surgery options with services ranging from dental implant surgery and wisdom tooth removal to corrective jaw surgery. This also includes techniques designed to rebuild bone structure with minimal surgical intervention and optimal patient comfort. 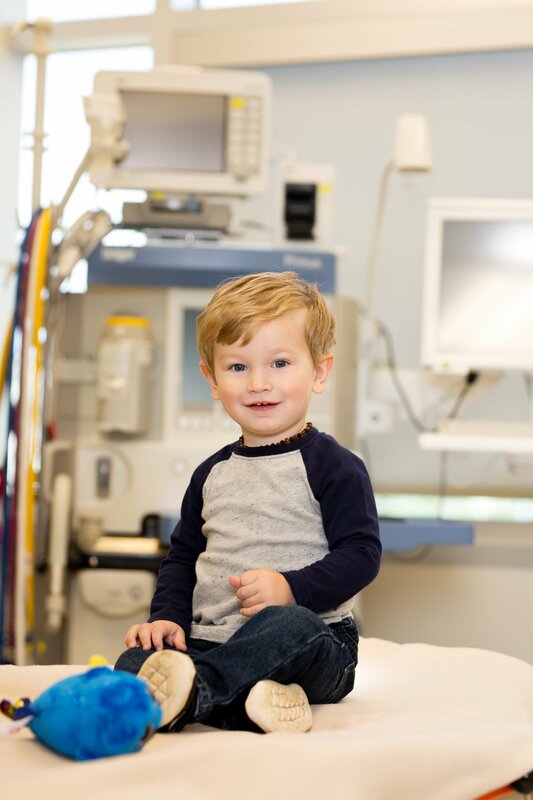 We offer comprehensive services in pediatric and sedation fields of dentistry. 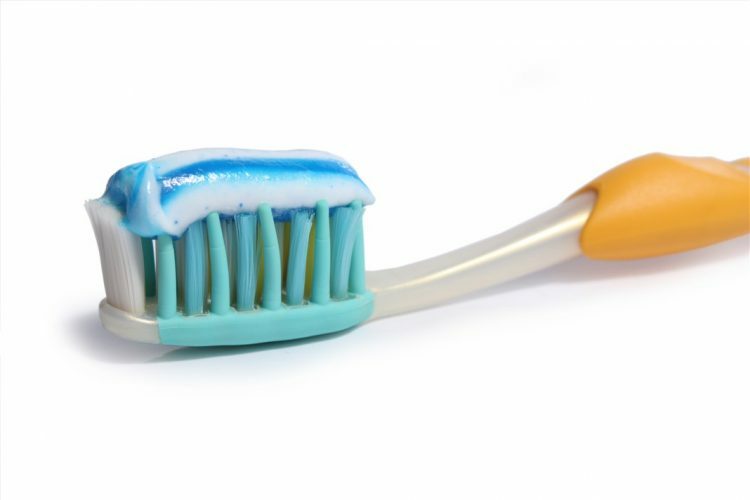 Our clinic hosts modern and up to date dental equipment which allows us to provide all dental and medical surgery services in a safe, comfortable, and friendly environment. 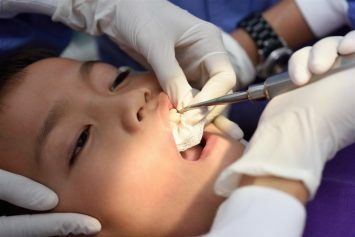 New patients are welcome, if you require pediatric or sedation dental services, contact Timberlea Services Centre today. Sedation dentistry offers our adult and pediatric patients additional comfort and relaxation during routine or specialized dental treatment. 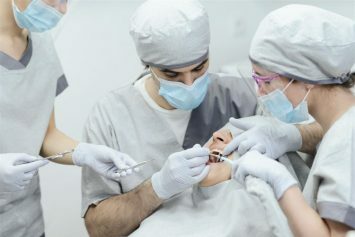 Sedation is most often used for long and extensive procedures, such as fillings, extractions, crowns, or root canals, however, at Timberlea Services Centre we are not limited to offering sedation dentistry to such procedures. 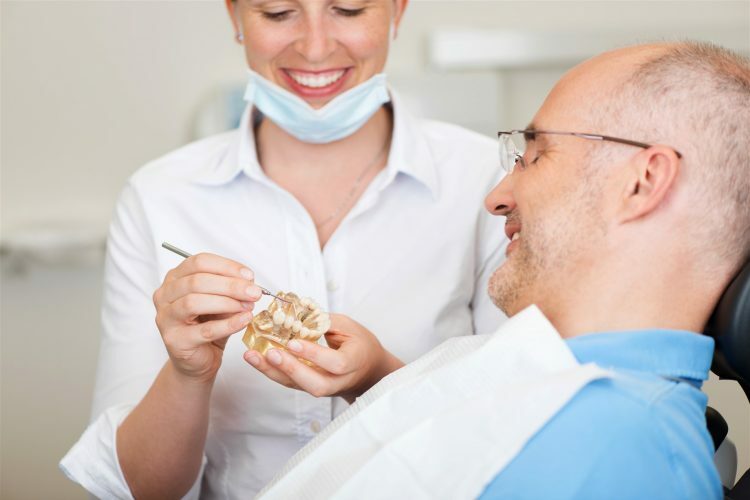 Sedation is also available for those patients who have anxiety during their visits for routine dental maintenance or for our patients who have difficulties sitting still. 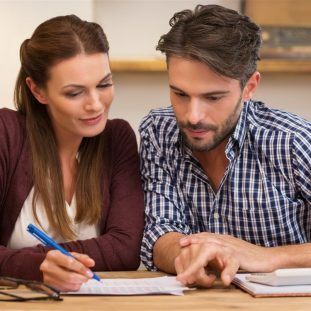 Our staff is trained in assisting with sedation dentistry services in our state-of-the-art office and patients are closely monitored during and after surgery. 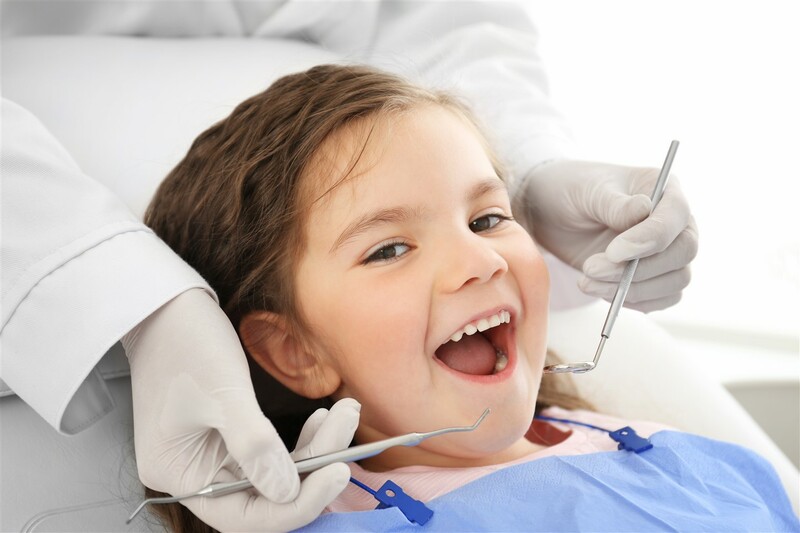 Timberlea Services Centre has the only Pediatric Dentists in Fort McMurray and we offer sedation dentistry. 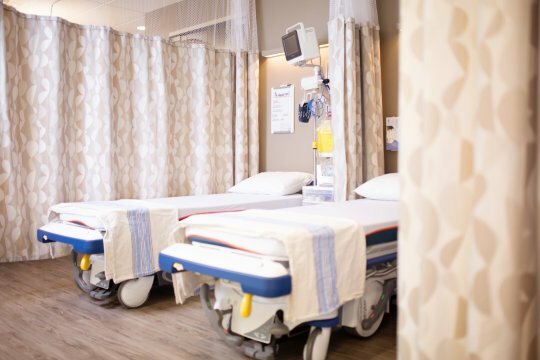 Sedation and general anesthesia services in Fort McMurray provided for our pediatric and adult patients who require it. From tooth extractions to jaw surgery in Fort McMurray, we can provide the dental surgery services you require. 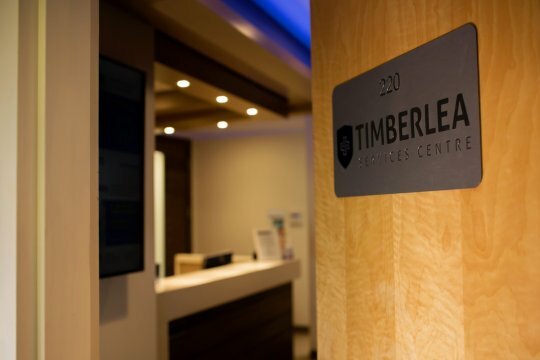 Our goal is to make your experience as comfortable as possible while visiting Timberlea Services Centre for your dental and cosmetic medical surgery procedures. Use the slider to peak inside our clinic! "Our goal is to provide a pleasant experience for each and every person that comes in to our clinic. 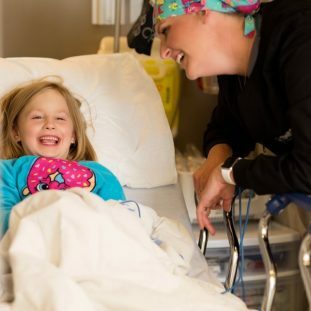 Call Timberlea Services Centre today and see why we put smiles back on the faces of our patients." Fill out the form below and we will contact you during our working hours. If you have any questions, please call 780-750-0072.